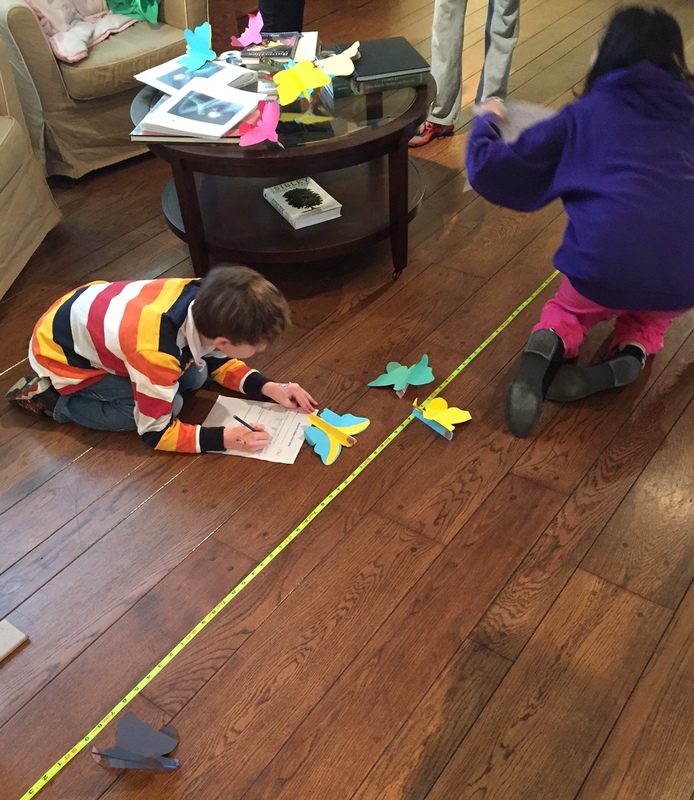 Posted on August 16, 2017 by Sean K.
We are extremely excited to announce a wonderful new suite of programs that infuse pottery, nature, and science into our homeschool classes at the Museum of American Bird Art. 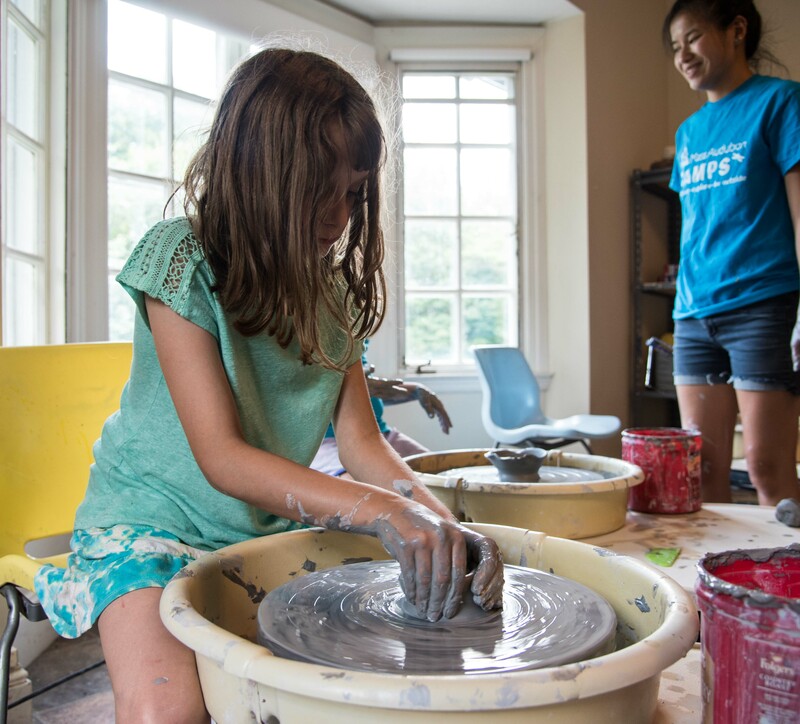 This fall we will be offering two 9 week homeschool class called Pottery, ceramics, and sculpture for 7-9 year old children and 10-15 year old children. 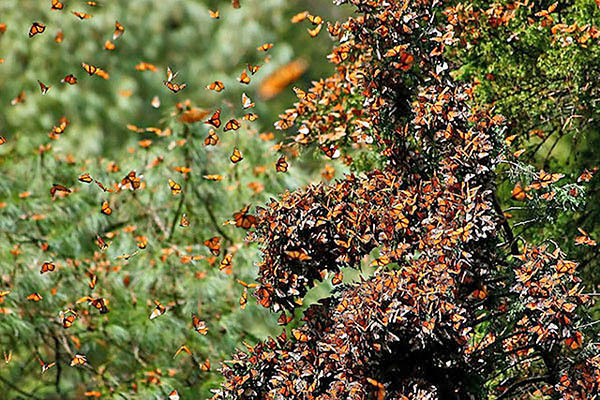 Class sizes are small so sign up early to reserve your spot. 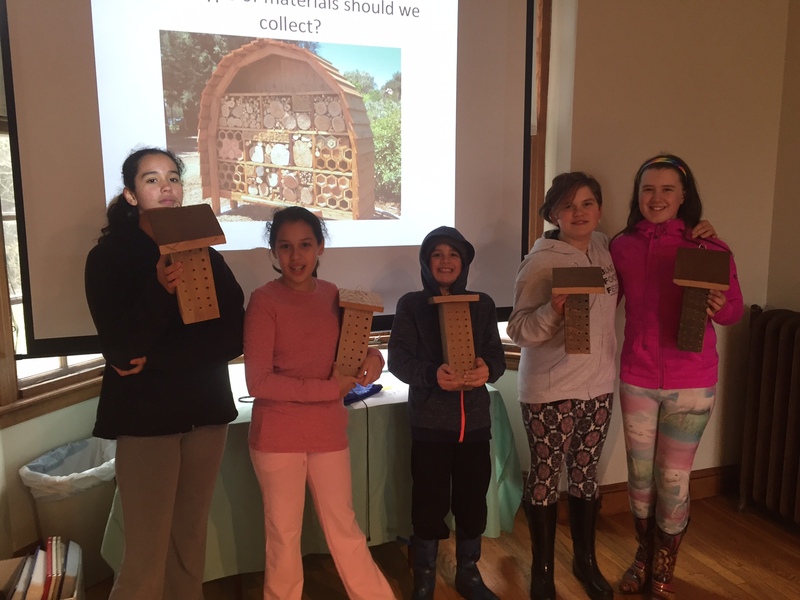 If you have any questions, would like to register, or qualify for a multiple child discount please call Sean Kent at 781-821-8853 or email skent@massaudubon.org. 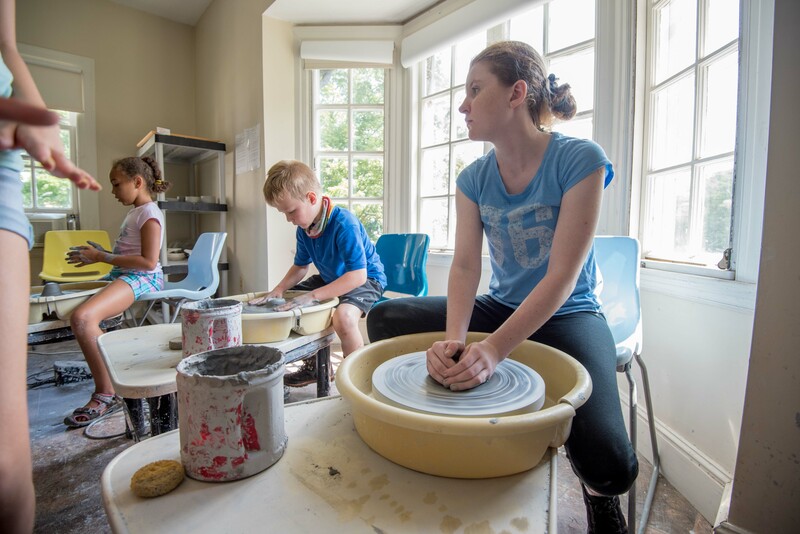 The pottery, ceramics, and sculpture homeschool program is designed to introduce and excite children working with clay. 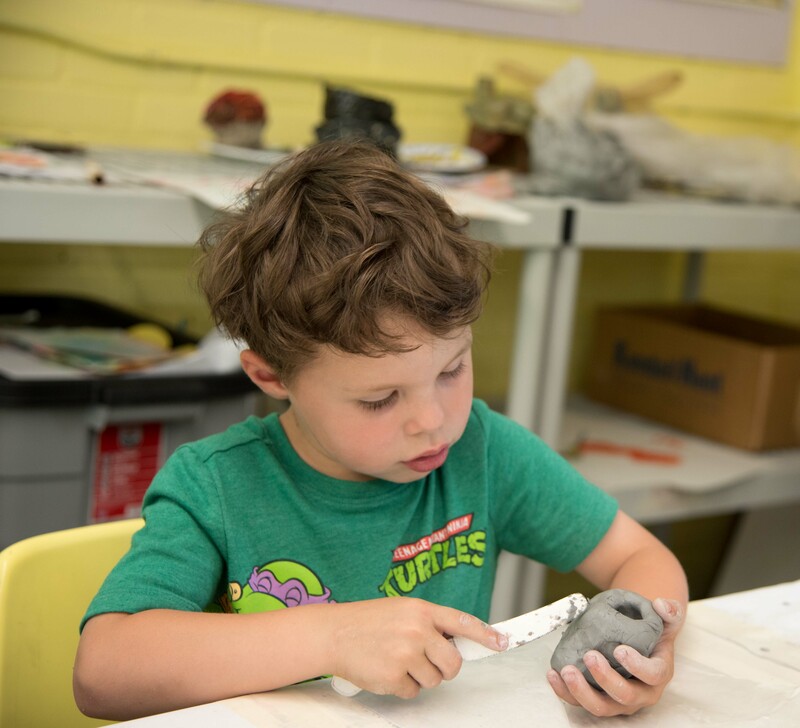 Each student will learn and use different hand-building techniques and the pottery wheel to create unique animal sculptures, vessels, and functional pieces such as plates, bowls, and mugs. While in this class, students will learn basic ceramics terminology, techiques, and processes. 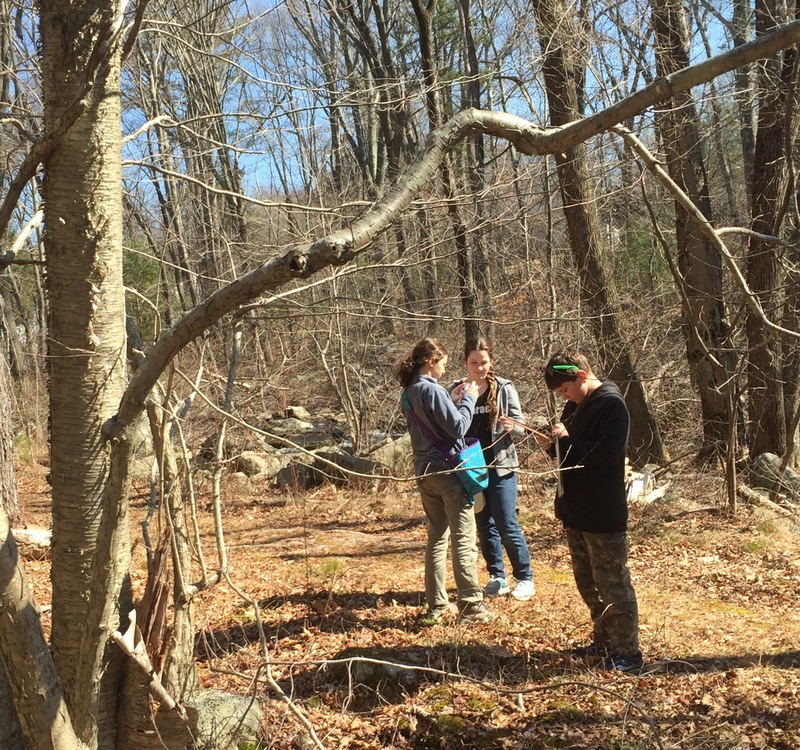 In addition to art making students will be able to explore the sanctuary’s trails, meadow, and museum to use as inspiration. During the pottery class, families not attending the program will have a comfortable space to sit, relax, use free wifi, or hike on our 121 acre wildlife sanctuary. The class begins on Wednesday September 20th for children ages 10-15 from 9:15 to 11:15 and will run for 9 weeks. The class for 7-9 year old children begins on Thursday September 21st from 9:15 to 11:15 and will run for 9 weeks. 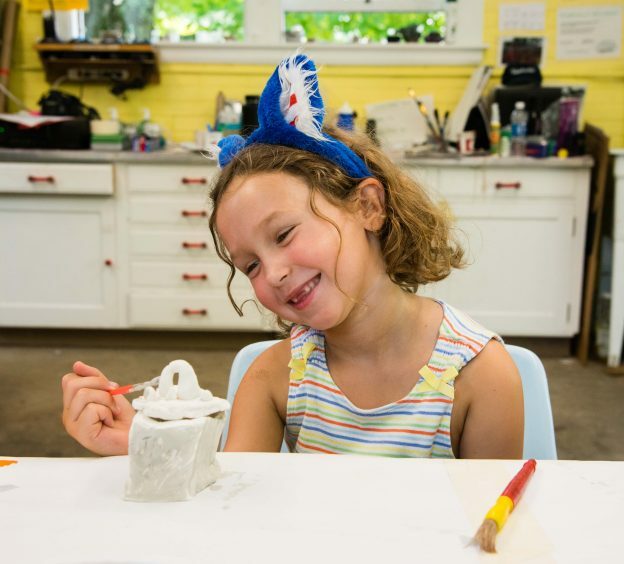 This entry was posted in Education, Homeschool, News and tagged Ceramics, Glazing, Homeschool, homeschool programming, mass audubon homeschool, Pottery, Sculpture, Wild at Art on August 16, 2017 by Sean K..